Point is the first and simplest element of visual design. Point serves as the focus of something visual, and therefore draws attention. Even if there is only one point, or one mark, on a blank page our brains will make it mean something. In fact, the visual world is so complex that the mind has developed strategies for coping with the confusion. The mind tries to find the simplest solution to a problem. One of the ways it does this is to form groups of items that have certain characteristics in common. Our brain seeks some kind of relationship or order, even if only to use it as a point of orientation in relation to the outline of the page. If there are two points on a page, immediately the eye will make a connection and “see” a line. If there are three points, it is unavoidable to interpret them as a triangle; the brain supplies the connections. This compulsion to connect parts is described as grouping, or gestalt. The study of gestalt originated in Germany in the 1920s. It is a form of psychology that is interested in higher order cognitive processes relative to behaviorism. The aspects of gestalt theory that interests designers are related to visual perception, principally the relationship between the parts and the whole of visual experience. Gestaltis a psychology term which means “unified whole”. It refers to theories of visual perception developed by German psychologists in the 1920s. These theories attempt to describe how the brain tends to organize visual elements into groups or unified wholes when certain principles are applied. Gestalt theory includes several concepts. The first is closure. The concept of closure demonstrates that the mind supplies missing pieces to complete an image. Closure occurs when an object is incomplete or a space is not completely enclosed. If enough of the shape is indicated, the brain will perceive the whole by filling in the missing information. A second theory is continuity, sometimes called continuation. Continuity occurs when the eye is compelled to move through one object and continue to another object. Continuity describes the tendency of the mind to “connect the dots” in order to accept separate parts or points as part of a contour or form. For example, it is hard to resist the compulsion to see two dots as implying a line, or three as framing a triangle. Another theory, similarity, describes the tendency to see and group objects of similar shape or color. Similarity occurs when objects look similar to one another. The brain will perceive them as a group or pattern. The last theory in this theory is proximity. 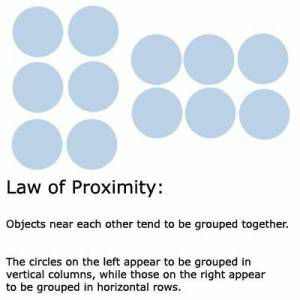 Proximity occurs when elements are placed close together. They tend to be perceived as a group. Alignment, either along edges of the objects or points or through their centers, will persuade us see them as a contour or a line. Points are found in all works of art, whether obvious or not. Point can simply be the focus of attention, which can be emphasized to become a focal point. Point can also appear as a series of points that lead the eye in a particular direction. These concepts are all helpful in creating any work of art. 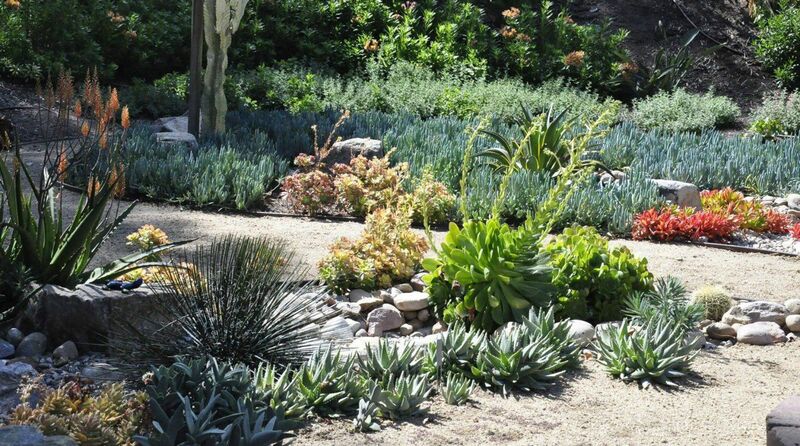 They are also helpful in organizing your landscape. The next chapter will demonstrate the use of these concepts in creating landscapes.